SEOUL -- Cosmetics and duty-free stock prices are fluctuating as China is regulating Daigong, a merchant who purchases tax-free goods in South Korea and sells them in China. Speaking strictly, they are illegally selling Korean products to China. 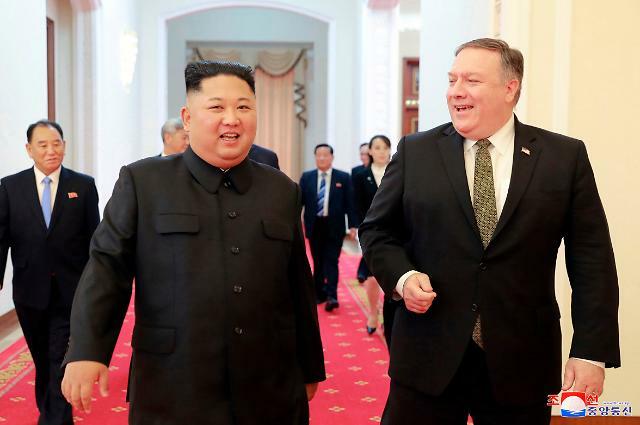 However, Daigong's purchasing power is beyond our imagination because the number of Chinese tourists has decreased due to a row over a U.S. missile shield. The purchase of Daigong's duty-free shop cosmetics in South Korea is close to three trillion won ($2.65 billion). The personalized type of Daigong is gradually being transformed into a large-sized enterprise. 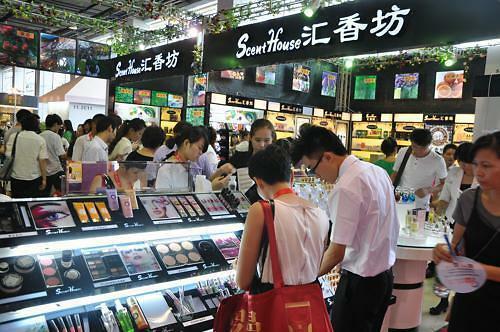 Beauty products such as cosmetics are favored by Daigong due to high margins. Daigong sells products purchased in duty-free shops and wholesale markets through corporate-style merchants and Taobao (C2C shopping malls), or illegally circulates them through Hong Kong and Guangdong. 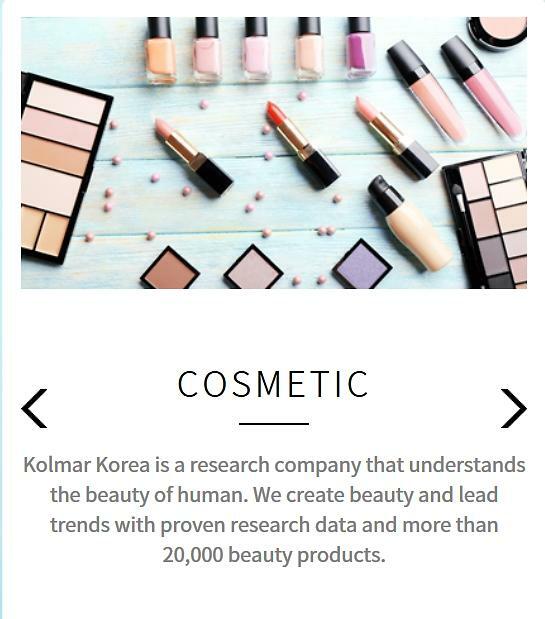 In 2017, Korean cosmetics exported to Hong Kong amounted to $1,23 million, accounting for 24.7 percent of total exports. Many of them go to China illegally through Shenzhen. The Chinese government is trying to tighten regulations on large-sized Daigong trading in the Shenzhen area. Illegal distribution of Chinese goods by Daigong is always like a time bomb. We should keep in mind that the sweetness of Daigong can eventually poison us after all. First, the practice of selling goods to Daigong by cutting prices will eventually come back to us as boomerangs. Due to a fall in inbound tourists from China, small and mid-sized travel agencies have created Daigong tour packages for survival, and 20 percent of duty-free sales have been given to Daigong. 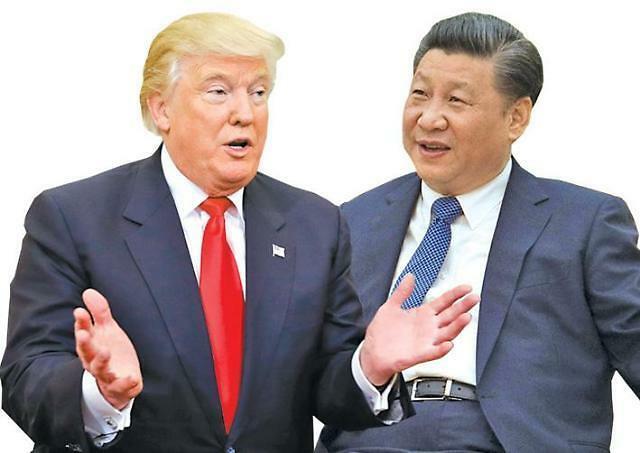 The duty-free shop industry is carrying out an unprecedented promotion event to expand sales through Daigong, and is making price cuts to consume inventory. Secondly, there are many cases where copycats are mixed with authentic goods. As a result, it is inevitable to lose sales of branded products that are legally sold in China through formal customs clearance. It is important to recognize that this may incur a great loss by pursuing a small profit. Third, the visit of Chinese tourists to South Korea will inevitably shrink gradually. 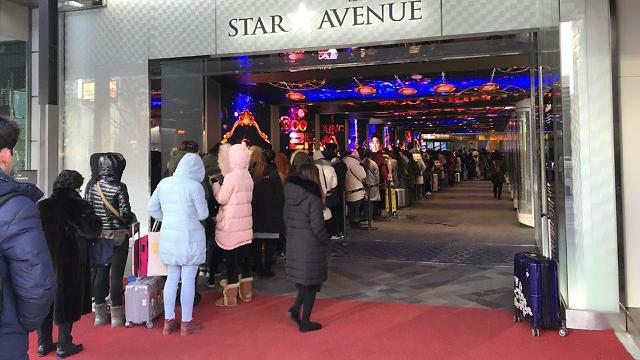 One of the reasons why Chinese tourists visit South Korea is shopping, but it is difficult for them to buy at duty-free shops because of Daigong's clean sweep. And they do not need to visit South Korea in the current structure because they can purchase products provided by Daigong in China anyway. Shopping is an important content and competitive power in South Korea's tourism industry. Daigong is a double-edged sword in our duty-free shop, cosmetics, and toddler industries. It is an important distribution platform for expanding sales, but it may eventually hurt our corporate value and is vulnerable to policy changes in China. We must recall the experience of many cosmetics companies which suffered a setback in operating profits in 2016 due to Chinese restrictions. We may need mid- to long-term value management.